Luxury Four Bed room for families, friends & small groups. On the trip of Vaishno devi we booked this hotel via goibibo. Hotel is very good with good service. room was very clean with good view. behaviour of hotel staff was very friendly. My wife wanted to give a surprise on our wedding anniversary. so she requested to hotel staff to arrange flowers and balloons for the room decoration. and they arranged very well even flowers was not available in katra. they managed from other nearest city. When hotel general manager got to know about our marriage anniversary and request of my wife for decoration. then Mr. M Krishen (General Manager) also add a surprise for us from their side. they changed our room from deluxe to Suite. we really appreciate their service which they had provided us. Thanks to all hotel staff and especially to Mr. M Krishen. his is the third trip to mata vaishno devi ji katra. 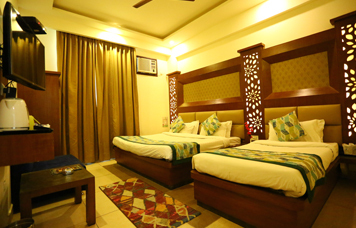 I along with my family always prefer to stay at hotel shree hari niwas. we love the food we enjoy the weather when we come to this place all in all my special thanks to Mr surender front office for making the checkin and check out easy. 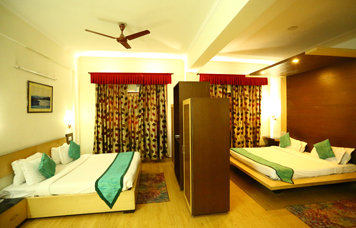 we are recommending this hotel to everyone who will come to mata vaishnothe devi. 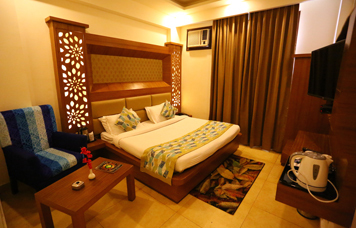 Had a comfortable stay with hotel Shree Hari niwas very good staff and atmosphere food is excellent . Pick and drop to ban Ganga . Problems solved at first instance and smooth check in and check out done . Booked through go ibibo. General manager of the hotel a very good man and pleased to meet him . Best of luck hotel Shree Hari niwas. 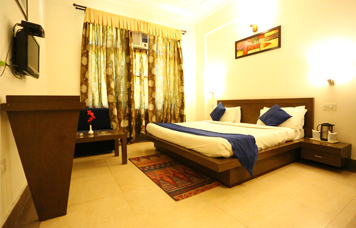 This is an ideal place to stay for vaishno devi trip with very good facilities and service. Staff will guide you for the rest journey.They will guide for whole darshan trip.The amenities and facilities are so good even they take care of cleanliness as well. 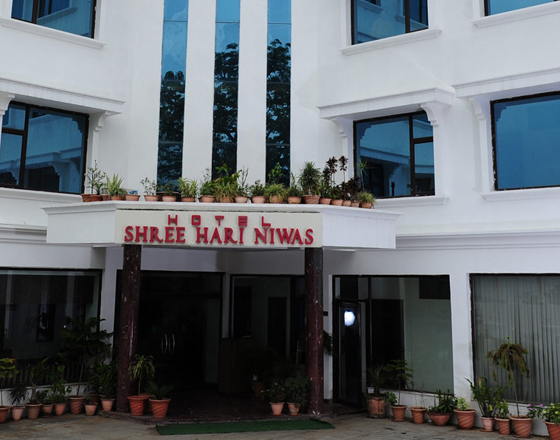 Very nice view and excellent services given by hotel shree hari niwas. Very good to stay at this hotel friends and family love to stay back again at this hotel and i wish them best of luck for Their services and hope to come and stay back there. Jai mata di.